Once again Digital Diamonds heads Alic succeeded in uniting netlabel scene's most important and progressive psychedelic Techno acts on one compilation. 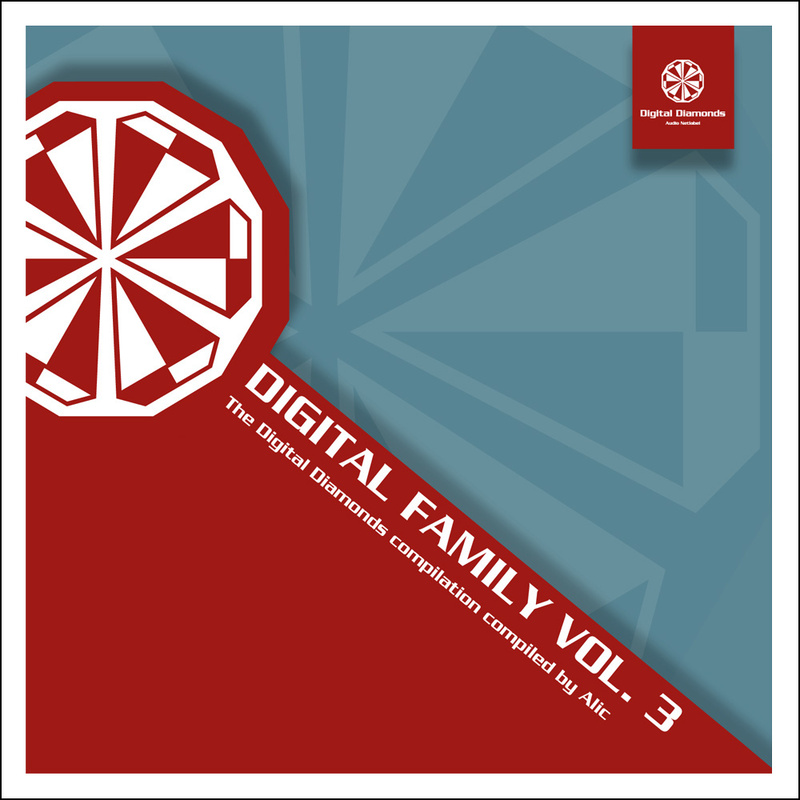 With eleven tracks Digital Family Vol. 3 offers you the proper tools to satisfy your thirst for first class electronic music. As always, this compilation comes for free to reach the ears of everyone of you!